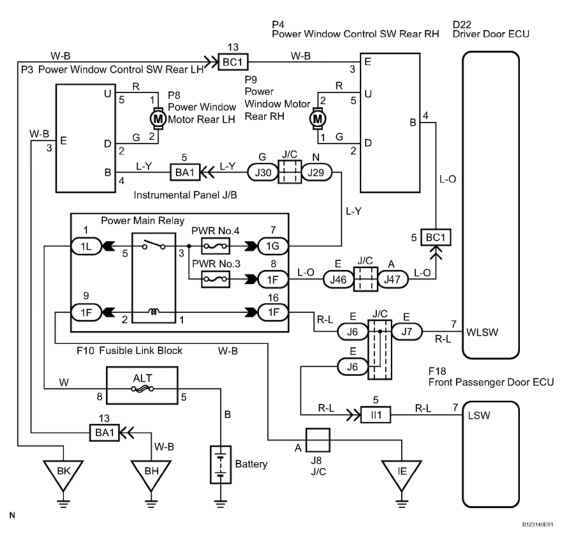 While pressing and holding INFO switch, operate the light control switch, OFF --> TAIL --> OFF --> TAIL --> OFF --> TAIL --> OFF. 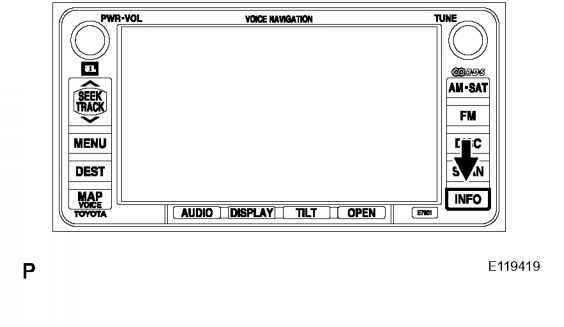 2006 ACCESSORIES AND EQUIPMENT Navigation - Sequoia c. The diagnostic mode starts and the service check screen (System Check Mode) will be displayed. Service inspection starts automatically and the result will be displayed. Courtesy of TOYOTA MOTOR SALES, U.S.A., INC. 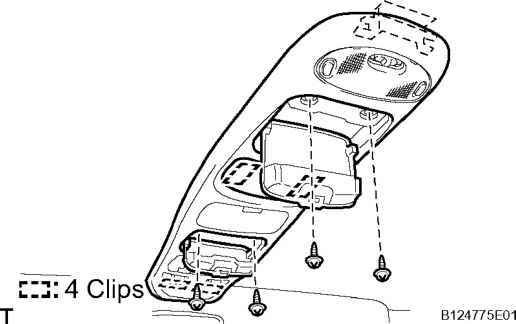 Courtesy of TOYOTA MOTOR SALES, U.S.A., INC.
2006 ACCESSORIES AND EQUIPMENT Navigation - Sequoia Courtesy of TOYOTA MOTOR SALES, U.S.A., INC. 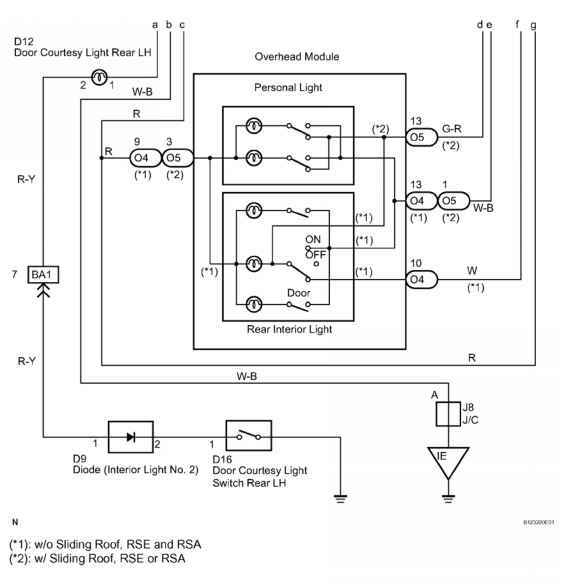 INSPECTION PROCEDURE Courtesy of TOYOTA MOTOR SALES, U.S.A., INC. INSPECTION PROCEDURE 1. 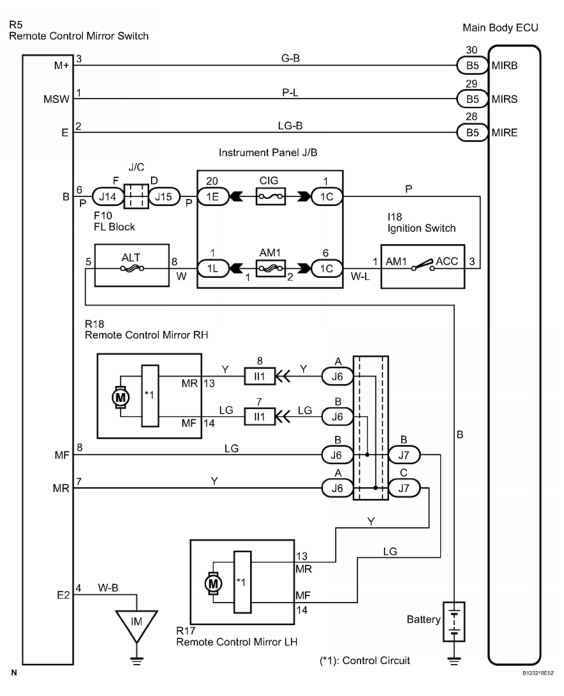 CHECK HARNESS AND CONNECTOR (STEREO COMPONENT AMPLIFIER ASSEMBLY SPEAKER ASSEMBLY) a. 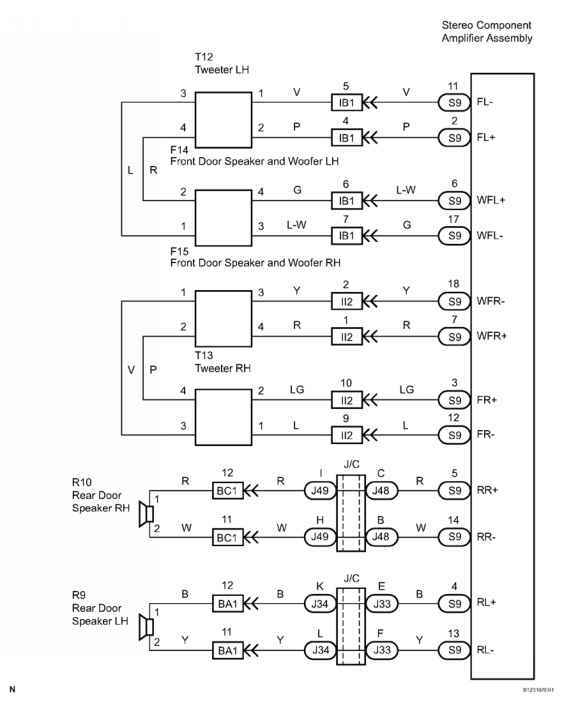 Disconnect the connectors from the stereo component amplifier assembly and speakers. b. 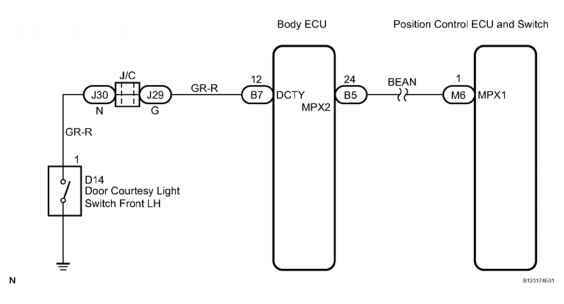 Measure the resistance between the speaker and the stereo component amplifier to check for an open circuit in the wire harness. 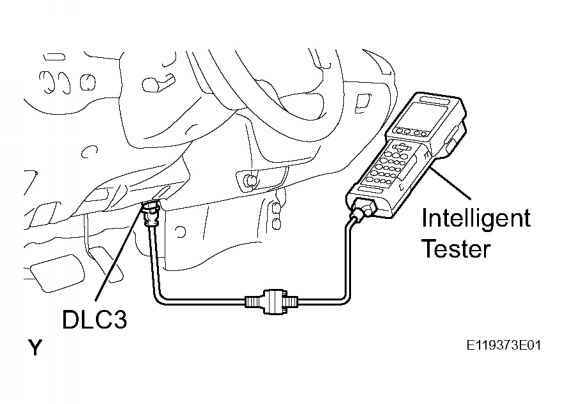 Checking DTCs using intelligent tester. 1. 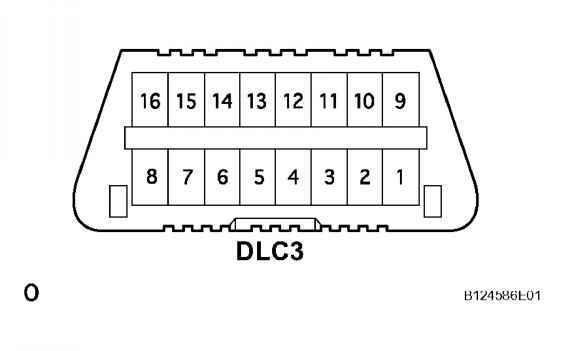 Connect the intelligent tester to the DLC3. Fig. 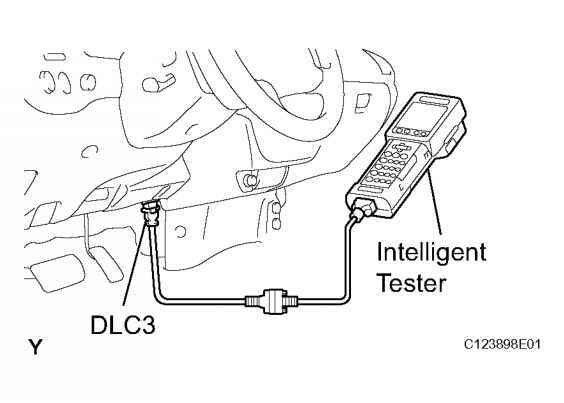 16 Connecting Intelligent Tester To DLC3 Courtesy of TOYOTA MOTOR SALES, U.S.A., INC. Fig. 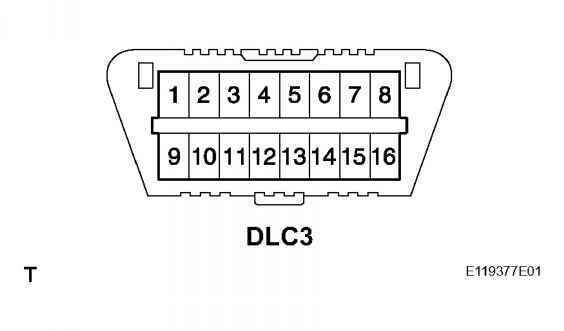 16 Connecting Intelligent Tester To DLC3 Courtesy of TOYOTA MOTOR SALES, U.S.A., INC. 2. Turn the ignition switch ON. 3. Read DTCs by following the prompts on the tester screen. 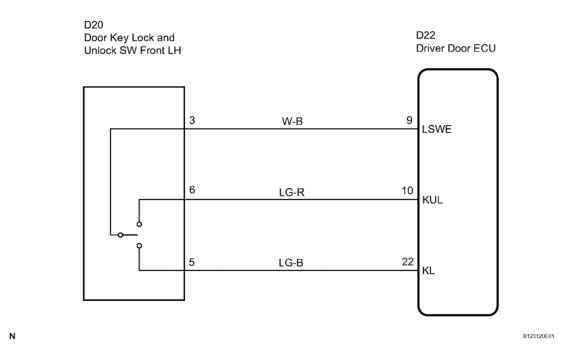 2006 ACCESSORIES amp EQUIPMENT Door Lock - Sequoia Refer to intelligent tester operator's manual for further details. 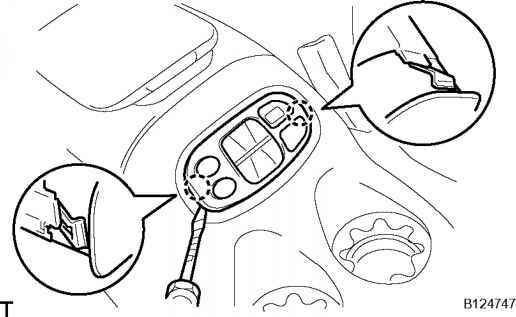 Apply protective tape to the outer surface as shown in the illustration, to keep the surface from being scratched. b. 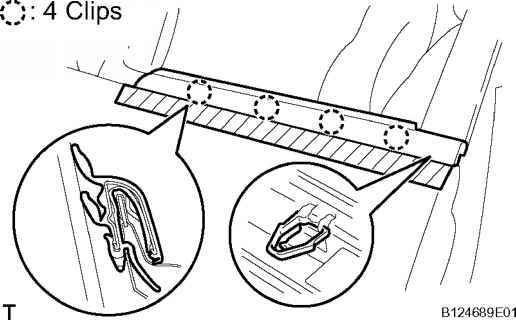 Using a molding remover, remove the door belt molding. 2006 ACCESSORIES AND EQUIPMENT Engine Hood Door - Sequoia Fig. 15 Applying Protective Tape To Outer Surface Courtesy of TOYOTA MOTOR SALES, U.S.A., INC. Fig. 15 Applying Protective Tape To Outer Surface Courtesy of TOYOTA MOTOR SALES, U.S.A., INC. 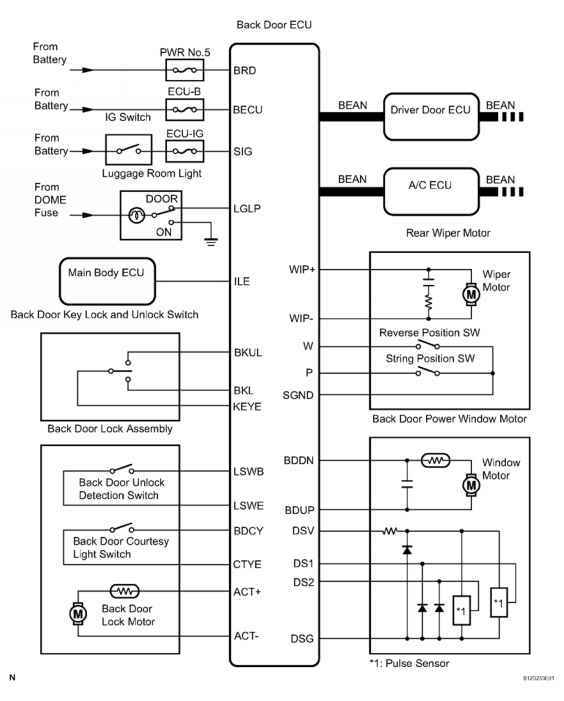 The position control ECU and switch assembly detects the open close condition of the driver's door, via 2006 ACCESSORIES amp EQUIPMENT Seat - Sequoia multiplex communication, through the front door courtesy light switch. 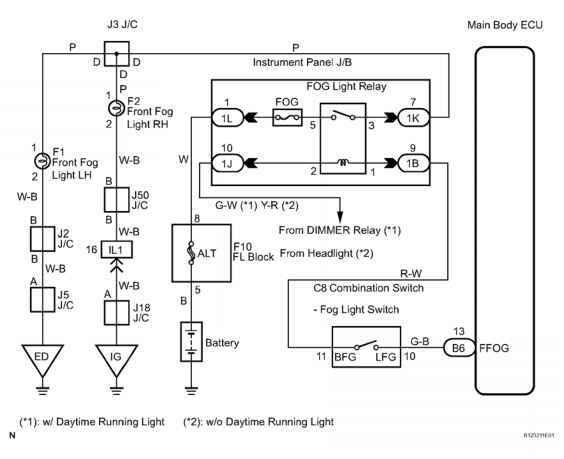 WIRING DIAGRAM Fig. 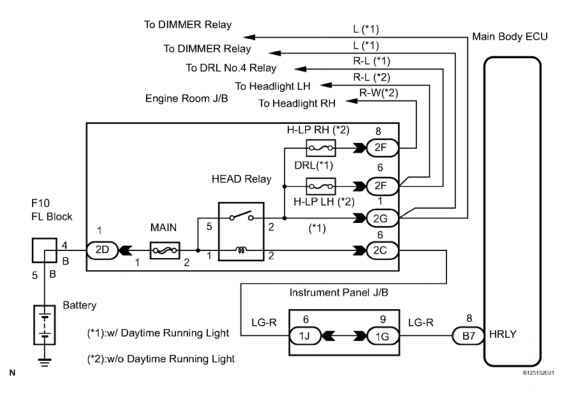 10 Door Courtesy Light Switch - Wiring Diagram Courtesy of TOYOTA MOTOR SALES, U.S.A., INC. Fig. 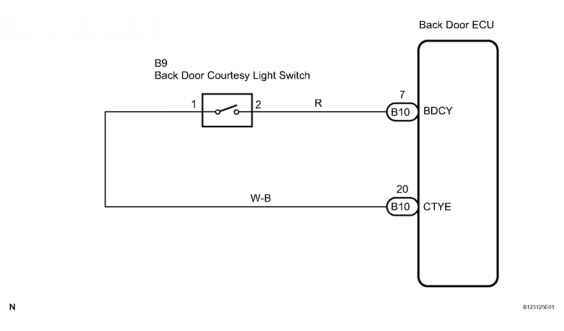 10 Door Courtesy Light Switch - Wiring Diagram Courtesy of TOYOTA MOTOR SALES, U.S.A., INC. Using a screwdriver or clip remover, remove the upper window frame molding. HINT 2006 ACCESSORIES AND EQUIPMENT Engine Hood Door - Sequoia Tape the screwdriver tip before use. Fig. 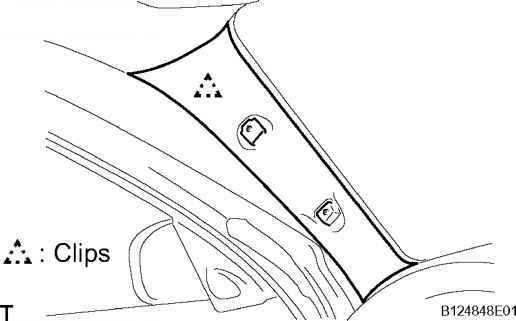 36 Removing Rear Door Window Frame Molding Upper Courtesy of TOYOTA MOTOR SALES, U.S.A., INC. Fig. 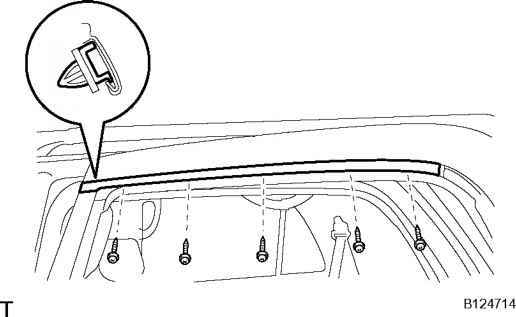 36 Removing Rear Door Window Frame Molding Upper Courtesy of TOYOTA MOTOR SALES, U.S.A., INC.
2006 ACCESSORIES AND EQUIPMENT Lighting - Sequoia a. 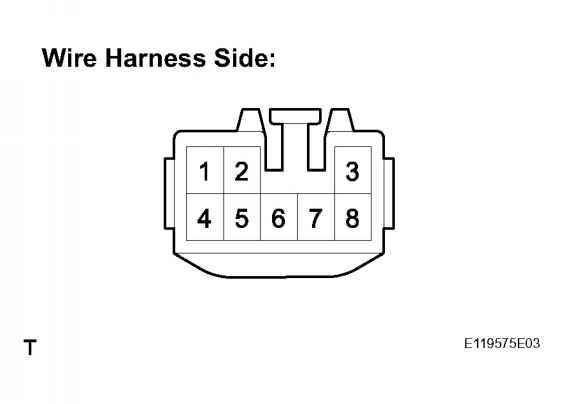 Disconnect the connector from the turn signal flasher and inspect the connector on the wire harness side as shown in the table below. Fig. 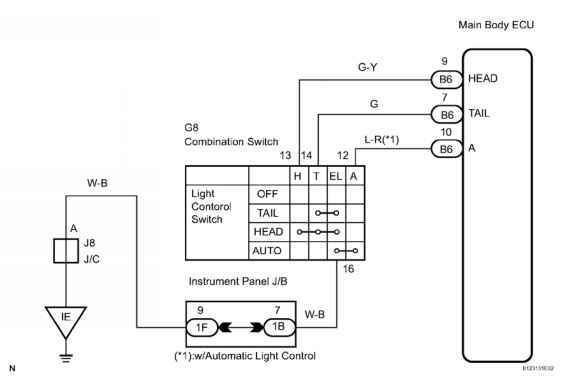 66 Identifying Turn Signal Flasher Circuit Connector Terminals Courtesy of TOYOTA MOTOR SALES, U.S.A., INC. Fig. 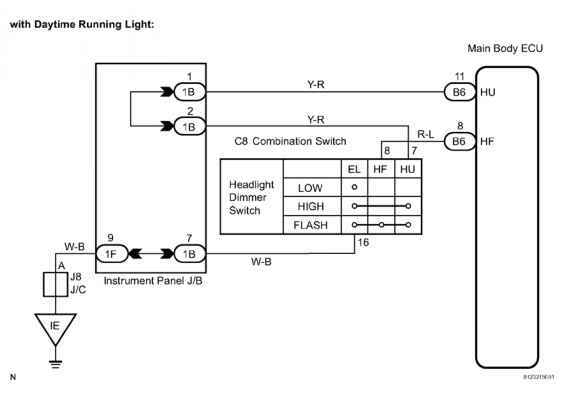 66 Identifying Turn Signal Flasher Circuit Connector Terminals Courtesy of TOYOTA MOTOR SALES, U.S.A., INC. Remove the 4 screws and rear mudguard. b. Remove the rear bumper cover. 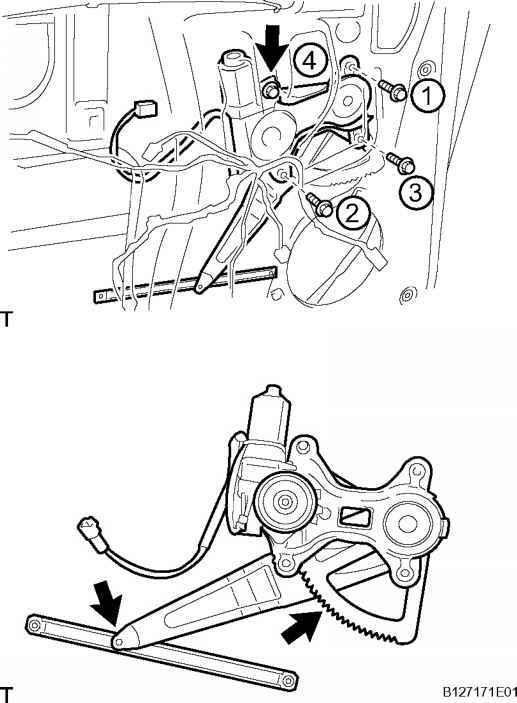 c. Remove the 4 nuts and rear bumper extension. 2006 ACCESSORIES AND EQUIPMENT Exterior - Sequoia Fig. 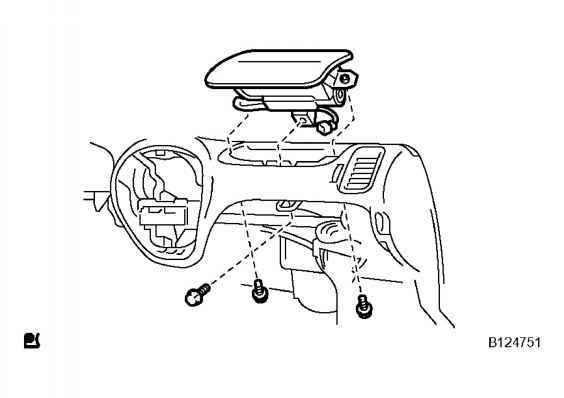 21 Removing Quarter Outside Molding Subassembly Courtesy of TOYOTA MOTOR SALES, U.S.A., INC. Fig. 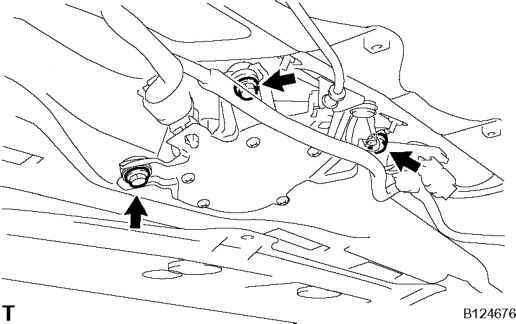 21 Removing Quarter Outside Molding Subassembly Courtesy of TOYOTA MOTOR SALES, U.S.A., INC. 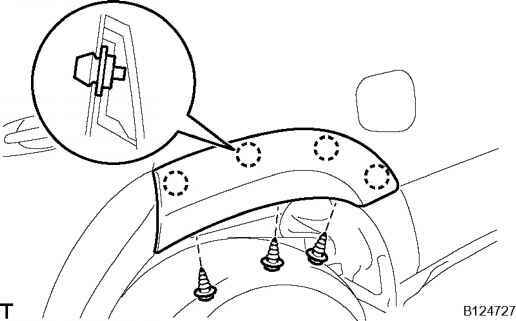 Using a screwdriver, remove the 2 assist grip plugs. 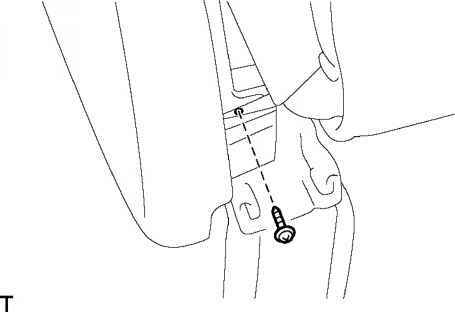 Tape the screwdriver tip before use. 2. 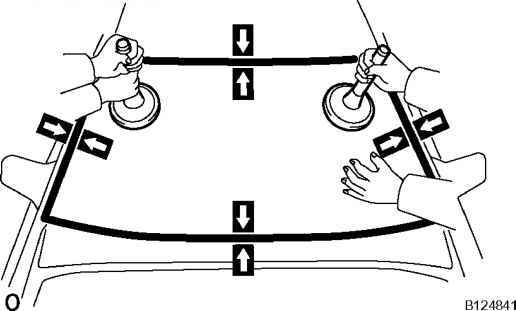 Remove the 2 screws and assist grip. b. Remove the front pillar garnish. 2006 ACCESSORIES AND EQUIPMENT Windshield Window Glass - Sequoia Fig. 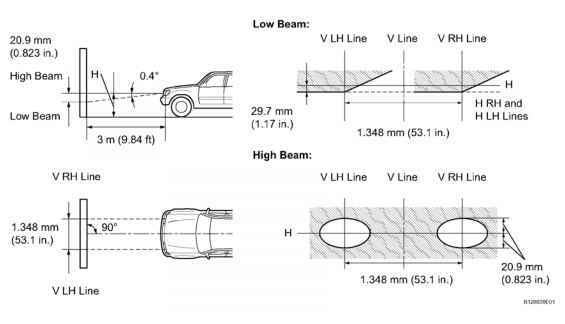 50 Removing Front Pillar Garnish Courtesy of TOYOTA MOTOR SALES, U.S.A., INC. Fig. 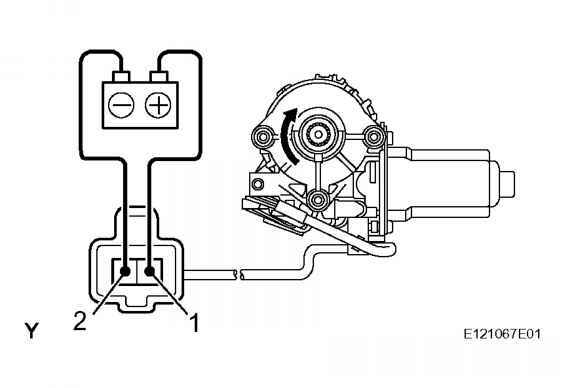 50 Removing Front Pillar Garnish Courtesy of TOYOTA MOTOR SALES, U.S.A., INC. c. Use the same manner described above to the other side.